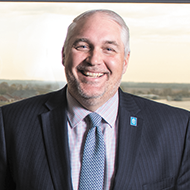 IBJ launched its CFO of the Year recognition program in 2008 to spotlight the crucial role that top financial executives play in helping Indiana companies, government agencies and not-for-profits develop strategy and flourish. This year's class is a diverse group that includes CFOs of a city, a hospital, a sports team and a law firm. CLICK ON IMAGES BELOW TO SEE PROFILES. 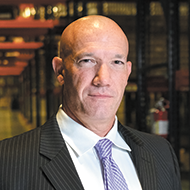 Jim Ryan has helped make Old National Bancorp more efficient and has helped orchestrate its entrance into the Minneapolis market. 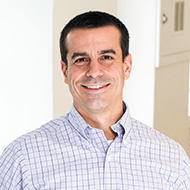 Under Blake Koriath's financial leadership, High Alpha has raised well over $100 million and launched about a dozen companies. 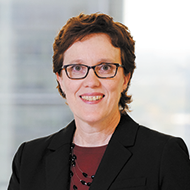 Laurie Schrader has helped lead Faegre Baker Daniels to six consecutive years of revenue and profitability growth. Under Joseph Slater's financial leadership, Gleaners has established a $9.5 million endowment and cut operating expenses more than $1 million a year. 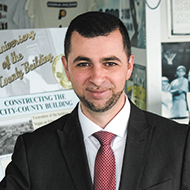 Central Indiana Corporate Partnership Inc.
Fady Qaddoura has helped the city achieve three straight balanced budget after a decade of deficits.